Nitrogen gas (N2) is among the most common elemental gases found in nature. However, it is not always simple to isolate nitrogen gas in a pure form. To obtain nitrogen gas, create a synthesis from more commonly found substances. 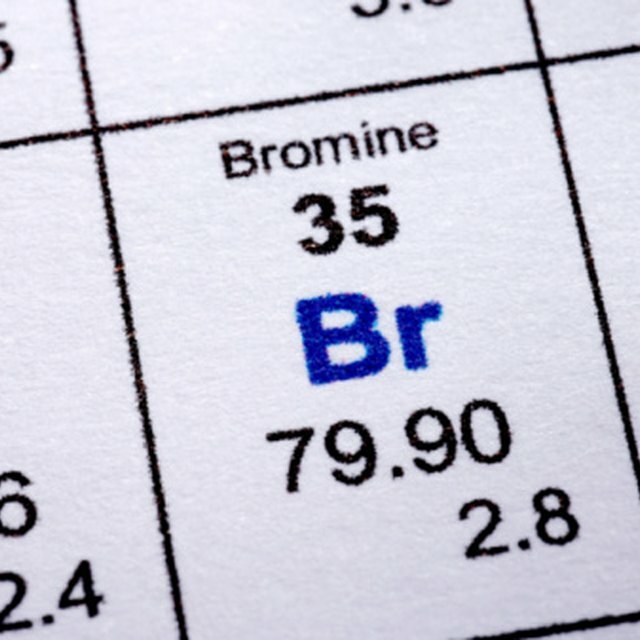 Although nitrogen gas is a by-product of many chemical reactions, there are a few that utilize commonly found chemicals and can be easily performed. One such reaction is the decomposition of ammonium nitrate (NH4NO2), which is performed in two steps to ensure safety. Another is the reversed Haber-Bosch process, which facilitates the decomposition of Ammonia (NH3) into nitrogen and hydrogen gas. Both must be performed in a closed system. Set up a stand for the Erlenmeyer flask or bulb directly above a heat source. 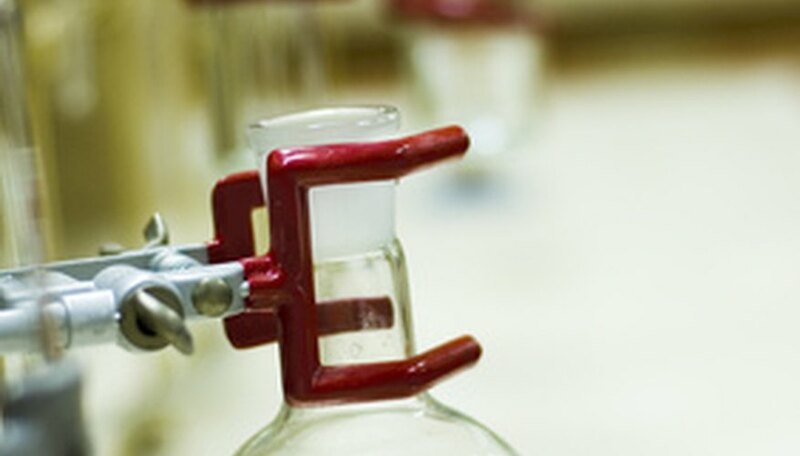 Add reagents to the glassware and cover with a stopper. Connect a condenser and glass tubing to the top of the stopper. Connect the condenser to a water source. Attach glass tubing to a closed collection container. Combine ammonium chloride (NH4Cl) and sodium nitrate (NaNO2) in an Erlenmeyer flask or bulb. Add water to dissolve the chemicals if they are solid. Close the flask with a stopper. Ensure the system is closed tightly with tubing and a condenser attached to the top of the stopper. Begin running water through the condenser. Apply heat to the system. Wait as nitrogen gas forms above the water in the collection container. Add Ammonia (NH3) to the Erlenmeyer flask. Close the flask with a stopper connected to glass tubing and a condenser. Apply heat to the system and wait for nitrogen gas (N2) and hydrogen gas (H2) to form in the collection system. Using a condenser allows the system to remain closed without causing a buildup of pressures as the gases form. Applying low heat makes this reaction safer than if a large amount of heat is applied at one time. Proper glassware is critical to ensuring the process is completed correctly. Ammonium nitrate is explosive in its pure form. For safety, it is best to use the process above rather than beginning with pure ammonium nitrate. If using the reverse Haber-Bosch process, bear in mind that one product of the reaction is hydrogen gas, which is highly flammable and explosive. Extra safety precautions must be taken in this case. David Ward has written professionally for websites since 2009. He has published instructional material on numerous websites, as well as in collegiate newspapers including "Cherwell" at the University of Oxford and "Quest" at Reed College. Ward holds a Master of Arts in social sciences from the University of Chicago. Ward, David. "How to Generate Nitrogen Gas." Sciencing, https://sciencing.com/generate-nitrogen-gas-6912029.html. 24 April 2017. How Can I Create Nitrogen Gas?